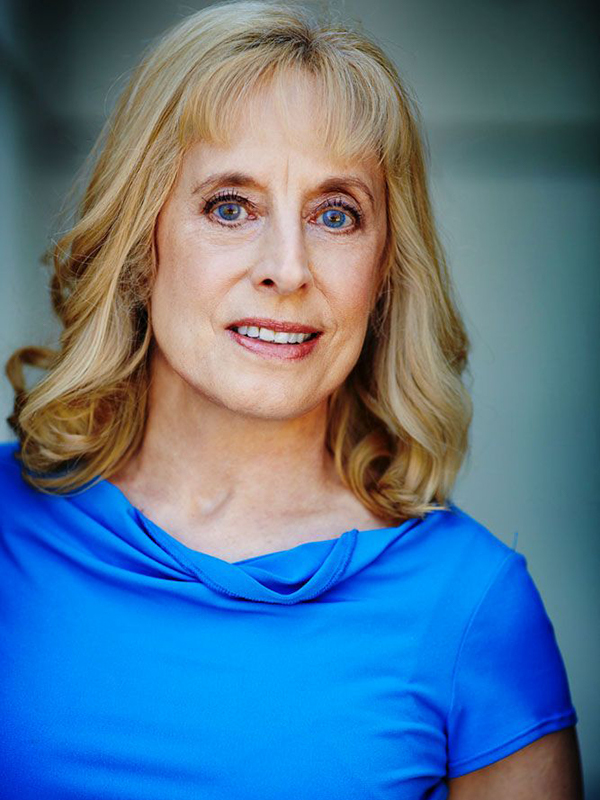 Michele Schultz is an actor, singer, and competition-winning screenwriter who got her MFA in Acting from the Mason Gross School of the Arts at Rutgers University. While at Mason Gross, she played “Tele” in the world premiere of Neil Cuthbert’s Snapping People and “Sonya” in Anton Chekhov’s The Wood Demon. She most recently played “Mrs. Mayhew” (a role originally written for a man!) in Agatha Christie’s Witness for the Prosecution at the Group Rep’s Lonny Chapman Theatre, and “Miss Meacham” in Separate Tables at Theatre 40, both directed by the amazing Jules Aaron. Other recent roles include “Madge” in The Dresser, “Mrs. Baines” in Major Barbara, and “Hippolyta” in A Midsummer Night’s Dream, as well as singing the “First Bridesmaid” in Gilbert & Sullivan’s Trial by Jury at the Wallis Annenberg. Michele lives in Los Angeles with her husband and a small menagerie. She is also a practicing entertainment attorney, with a degree from Yale Law School, and performs choral works with the Santa Monica Symphony and the Legal Voices of the L.A. Lawyers Philharmonic.